When we cannabis legalization advocates were celebrating the Canadian Senate’s vote to end federal prohibition, we had some big problems with a few amendments, namely a provision that would allow provinces to ban home cultivation and another that would outlaw marijuana businesses from branding their companies on products such as t-shirts and caps. Fortunately, Canada’s House of Commons stripped away many Senate amendments, protecting personal home grows and industry branding in its recently passed bill. The newest version of the Cannabis Act (C-45) now returns to the Senate. “We have looked carefully at all of the amendments that have been brought forward and today we respectfully submit to the Senate the amendments that we’ve accepted, and the ones that we haven’t,” Health Minister Ginette Petitpas Taylor told reporters Wednesday. “Our decision is based on expert studies and other jurisdictions that have put in place similar legislation. 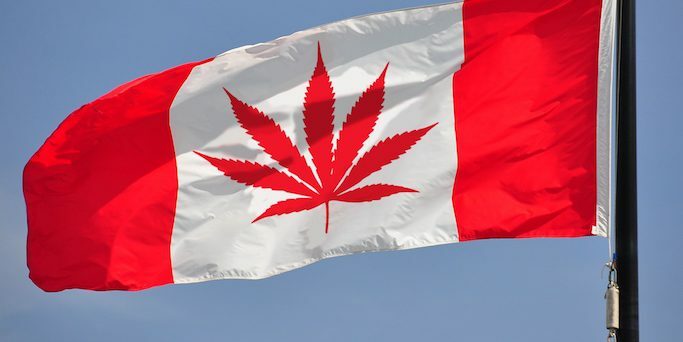 Canadians are allowed to make beer at home, or wine… It is already possible for Canadians to grow cannabis for medical purposes and we absolutely believe that the legislation should be consistent when it comes to recreational cannabis,” Petitpas Taylor said. The Conservatives will try to convince Liberal and independent senators to stick to their guns, especially on home cultivation and efforts to force more transparency on the identity of investors in the cannabis industry. On home cultivation, Conservative senator Claude Carignan said the government’s position will only lead to unnecessary court battles with Quebec and Manitoba. After members of Parliament vote on Bill C-45, senators will have to decide whether they bow to the will of the government, or restore some or all of the amendments that were rejected by MPs. 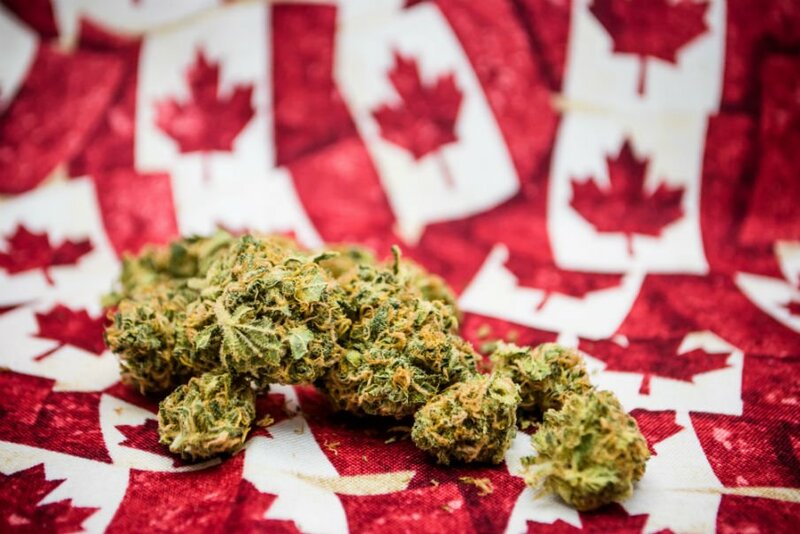 The government has said that it will open up the legal market for cannabis within two to three months after Bill C-45 is adopted by Parliament and receives royal assent. It is great to see Justin Trudeau and his governing Liberal Party stick to their guns on home cultivation and allowing sensible branding options that are available to alcohol and tobacco companies. In my personal opinion, no legalization law is complete unless small home grows are allowed and it clearly makes no sense to completely cut off virtually all advertising options of legal cannabis businesses that bring jobs and revenue into your nation. It will be interesting to see how much back and forth is left between Canada’s House and Senate. Hopefully, rational minds win out sooner rather than later and cannabis commerce stays on track to begin this August or September. With cannabis legalization just around the corner in Canada, now is the time to learn from, and network with, the top industry professionals and advocates at the International Cannabis Business Conference in Vancouver, British Columbia, this June 24th-25th. The ICBC will have you as prepared as possible to survive and thrive in a highly competitive market with a conference agenda that includes business, politics, and culture like no other business event. Get your tickets now before they sell out!